I've been reviewing thousands of photos I've taken in the last five years and organizing them. As I go along, I'll post more here. 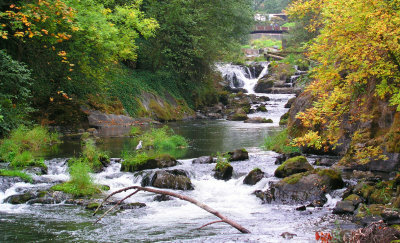 This is a photo from the Tumwater Falls Park, Tumwater, WA. Another view of Cutler Ridge in Miami. 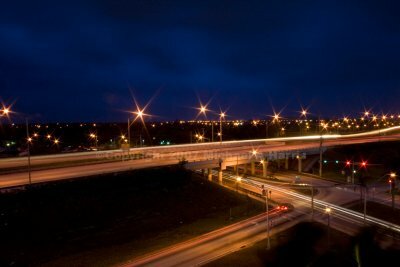 This is a view of the Florida Turnpike (and Caribbean Blvd) in Cutler Ridge, Florida. 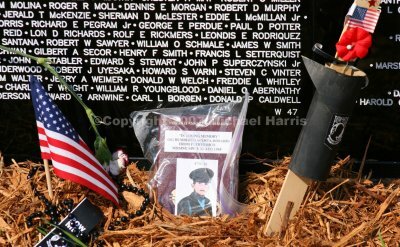 Token of Remembrance at the Moving Wall. 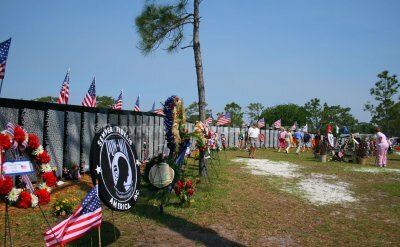 A view of the Moving Wall - a mobile scale replica of the Vietnam War Memorial. Located at 36W Line 14 is the name of Maj. Morgan J. Donahue, USAF. MIA 13 Dec 68 over Laos. I knew Major Donahue's father and through his father that I learned about Morgan. I've visited his engraving at both the Moving Wall and the actual memorial in Washington. One of a few photos I plan to post here tonight (check out the rest of the gallery). 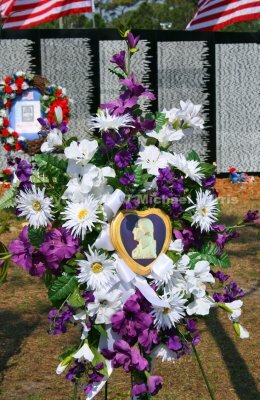 A Purple Heart Wreath sits in front of the 'Moving Wall' - a mobile scale version of the Vietnam War Memorial Wall - on display at Wickham Park in Melbourne, Florida. 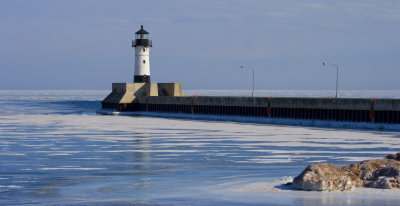 The famous Duluth Breakwater Lighthouse on Lake Superior. Taken just after coming back from Easter dinner at my grandparents home. 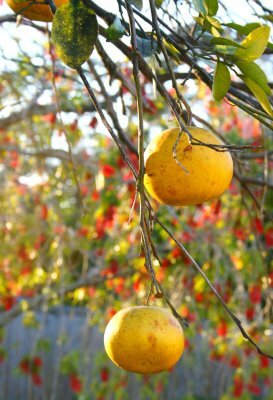 We've had this grapefruit tree forever, but we don't eat the fruit (I personally don't like grapefruit). 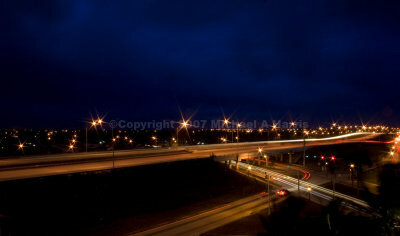 This is a panoramic view built from seven images taken from a park in downtown Duluth, Minnesota. We had taken a lunch break from our install while waiting for a technician to show up and decided to cruise on down to the lake. Please don't forget to check out the other images in the gallery! Another image of the Milwaukee skyline taken from across the water. 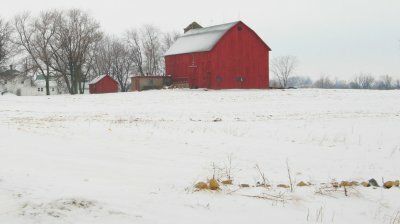 Another view of the barn I stopped by on the way from Milwaukee to Chicago. 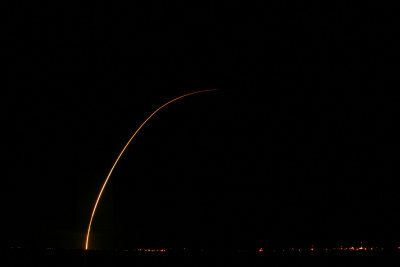 19-story Atlas rocket launched from Cape Canaveral Air Station, 8 March 2007. The rocket was carrying six satellites for the US Air Force and Navy.